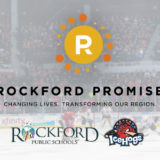 Rockford Promise is a scholarship program modeled after one in Michigan that pays for education after high school. 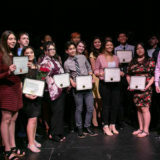 The program covers nearly all students and has shown measurable success, including: higher GPAs, better graduation rates, and lower teen crime. Supporters believe focusing on education is key to making a difference in our community. Erica Bibalou is all smiles as she walks across the stage to get her diploma from East High School. Not long ago, just attending school wasn’t an option for her. 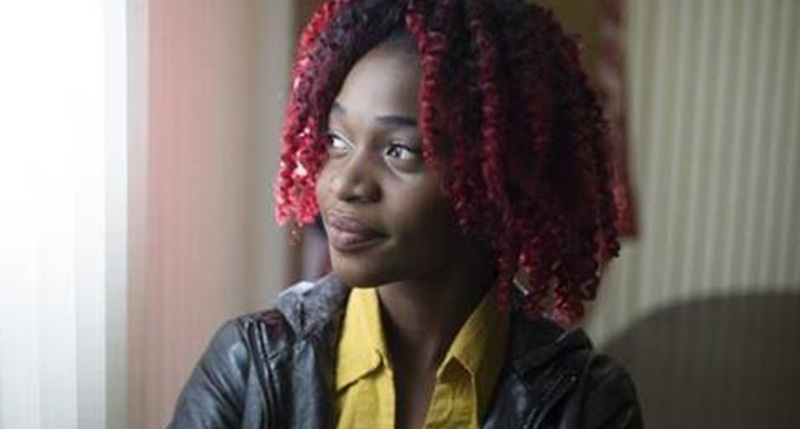 Four years ago, Erica and her family came to the U.S. as refugees from Africa. She is now a student at Rock Valley College, thanks to a scholarship from Rockford Promise. 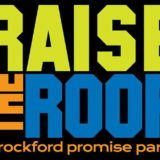 Rockford Promise believes that when students like Erica achieve higher levels of education, the entire Rockford community benefits. Read more or watch the video at mystateline.com.